It has been a busy week so far for our year 1, 2 and 4 classes. 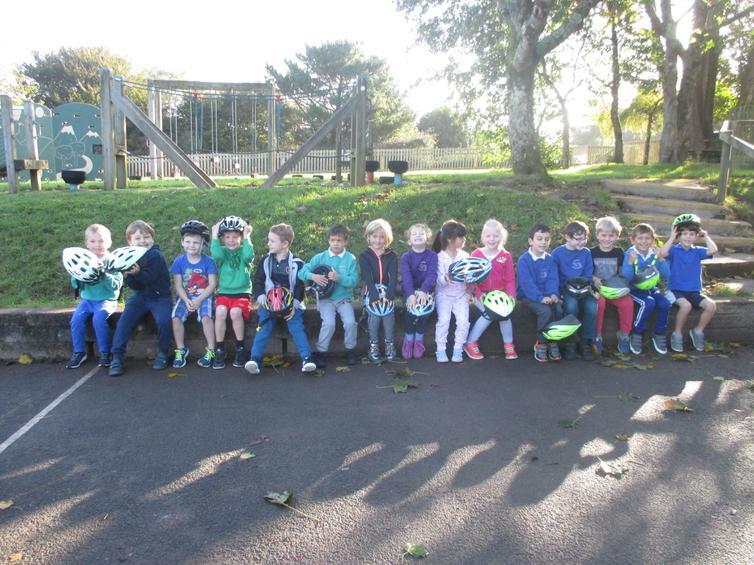 Year 1 enjoyed two days of Balanceability where they mastered the art of balancing on bikes with no need for stabilisers and lots of fun games thrown in too. 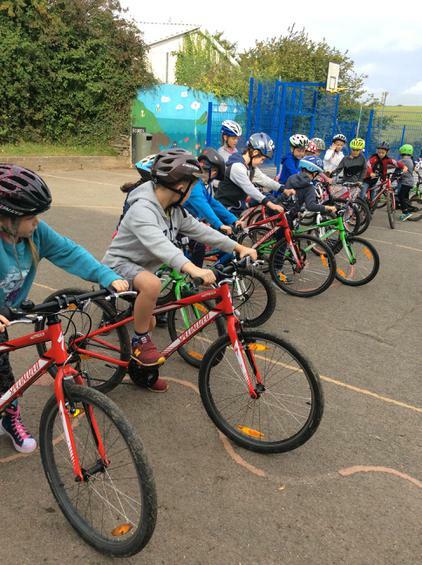 Year 3 and 4 have today, learnt the skills needed to pass their Level 1 certificate of competence on a bike. Many thanks to the instructors from PSSP that have been in this week sharing their skills and knowledge with our children - they have all really enjoyed it and worked really hard. For all of the pictures please visit your class pages.